Here are some of our 2016 clients . You might recognize Tony Beauchamp of Midwest Malibu in several of the pictures. 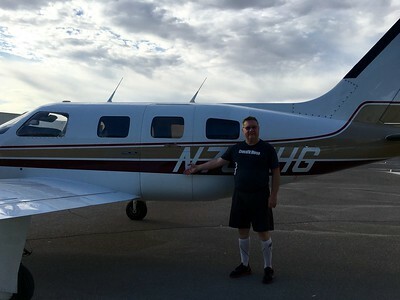 Tony checked out in Meridians and Jetprops. Please visit our Facebook page for the most up to date information with what we are up to! Thank you for visiting!!! It was great to do an acro-intro for Habib's birthday! I hope it was a great one and a great Father's day to you as well! Sometimes it can be just that easy…. This is often not heard in reference to aviation. Several years ago I had the privilege of attending a flight school graduation for young and very talented Apache Longbow (AH-64D) pilot. As the class, both full or Warrant Officers and Lieutenants (RLOs Real Live Officers), was being address by the speaker, a Colonel and Master Aviator, I figured the speech would have little to do with flying and a lot of fluff about being a young leader. I could not have been more surprised by his speech to these young airmen (and women). He began by telling them that there were several things that would save their life in the cockpit. 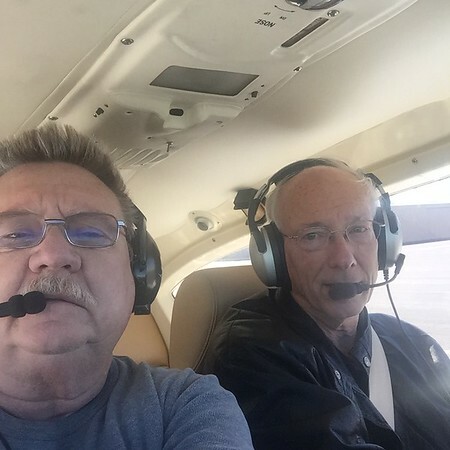 He listed the Lord almighty and then he said “checklist, checklist, checklist…” After a long pause he reaffirmed to the audience that a checklist would save their life in the aircraft. Having attended many similar graduation speeches and hearing many pontificate on what it means to be a young officer in the military I had never heard someone speak on basic airmanship, something I feel is becoming a lost art in our continuing endeavor for more automation. This was quite the relief to hear such good advice being handed out by someone fairly long in the tooth into their aviation career and put my mind and heart at ease. 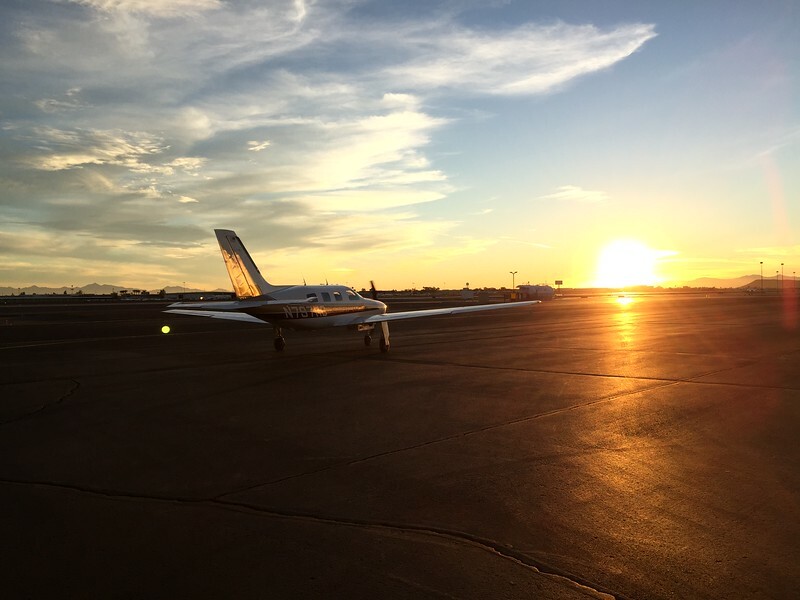 We often want to evaluate everything we do from preflight to engine shutdown and over analyze often adding un-needed steps to the process. 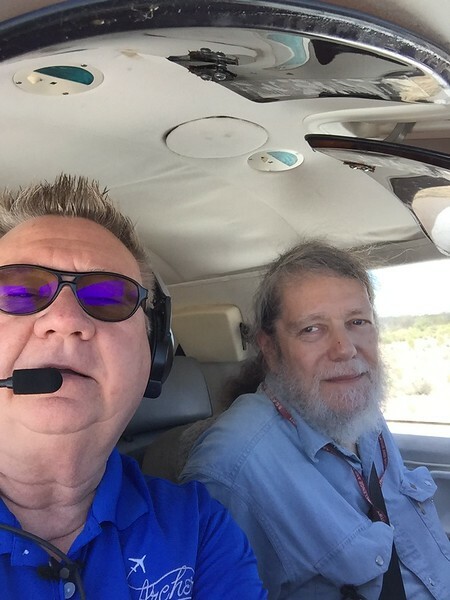 Having several emergencies over the years to include several engine malfunctions and an engine failure, I have become dependent on the checklist to keep me straight in what some may call “remedial” tasks such as a cruise check. This does not preclude you from knowing your emergency procedures (underlined items and immediate actions) and limits without reference to a checklist, but every time you do something from memory it should ALWAYS be backed up, when time permits, by the checklist. We published a discussion about flows last month and to tag onto that one, if you do something by memory at some point in time pull out your checklist and follow up what you’ve done by memory. 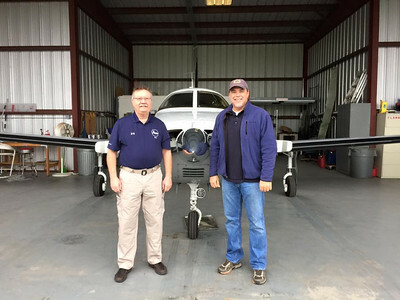 If you’re flying with someone else this could be a good job for them, but as many of us fly single pilot you don’t have another set of eyes to verify things have been done, or not done. But you do have a handy dandy checklist to use. Even if I have started our airplane from memory (like I have hundreds of times) once I have the generator and alternator online I grab the checklist and start from the top of engine start. 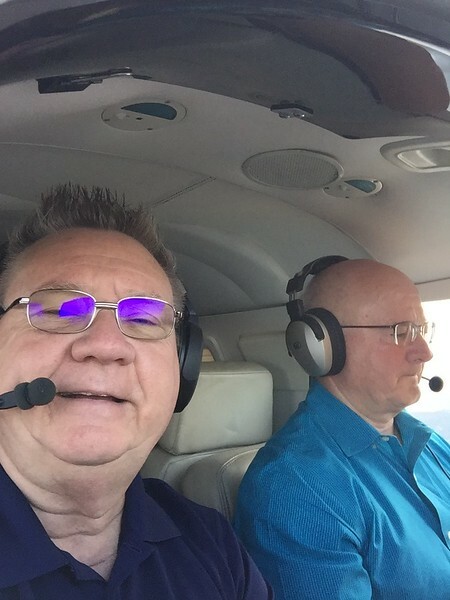 As the weather is looking to turn warmer and nicer, get out and go flying, but just remember there are a few things in your airplane that will keep you alive in an emergency, The Lord Almighty and your All Mighty Checklist. You simply cannot over use either one of them. Cheers! 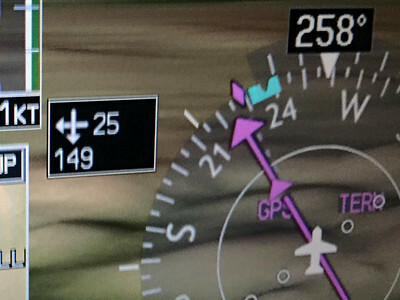 Soooo, I've heard of these "flows...."
Here is a little write up from AA about a technique to figuring out how to manage your cockpit a little better by refining your ability to use a flow. To understand what a flow is, it is important to define what one is. In many cases most of us can start our airplanes without looking at a checklist. The reason is that we have done it so many times we just know what buttons to push and what things to look for in the start sequence. But is this the right approach? Many of us have loaded the boss (in my case my wife), and/or associates (in my case my grandkids), into the airplane and shut the door. Then we proceed to the front seat and pull out the checklist, and take the required 5 minutes to accomplish everything. In 110 degree heat in PHX Arizona that is not going to happen, I don’t care what you say! So we know from memory what things need to be turned on and start the airplane. Now let’s look at an airline definition of what a flow is. I will not of course reveal the name of the airline, due to copyright issues, and I won’t quote it verbatim, but will give you the main gist of the airline’s definition of a flow. Flows are established to configure aircraft systems and/or accomplish required tasks in an organized manner without reference to checklist. These tasks may be accomplished when appropriate and as time permits up to the start of each flow. Once all flow triggers are met, complete the entire flow in order to ensure previously accomplished tasks have been completed. An example of this would be the loading of a flight plan prior to starting the flow. Once you start the flow and come to the part for loading the flight plan, all that’s needed is to ensure the flight plan is complete. When accomplishing flows, a pilot is expected to complete all items in order from memory. 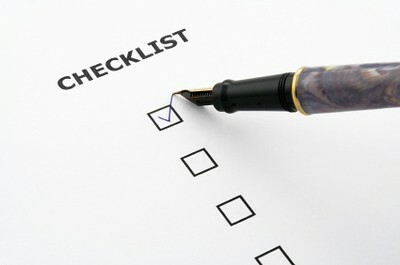 Applicable checklists are initiated after the flow is accomplished. 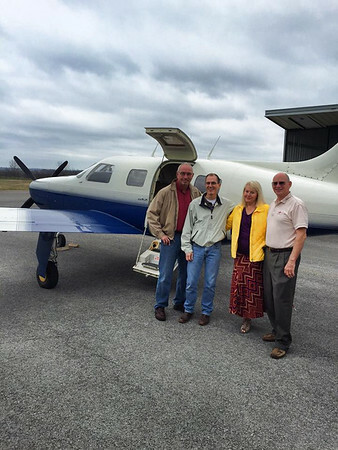 Let’s ask ourselves the question, “are flows a good idea for general aviation?” That depends. 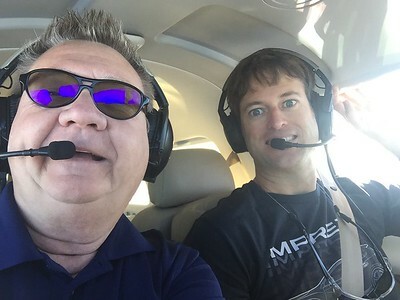 If you fly one aircraft and one only, then developing a flow to enhance safety is a good idea. If you are flying several different types and kinds of aircraft then using a flow is probably not a good idea. Let’s for the sake of argument say that you only fly one airplane. Lets use a PA46-310P as our example. How do you develop a flow? You have a checklist that will help with major headings; i.e. before start, start, taxi, before take-off, etc. Now take the items on the checklist and see if you can develop a flow that you can commit to muscle memory that will command your hand to go to every time. Practice it until you can do it from memory and then use your checklist to make sure you have accomplished everything that is required on the checklist. This is the best way to develop a flow for a general aviation aircraft. Have a great week and let us know if you need anything!!! 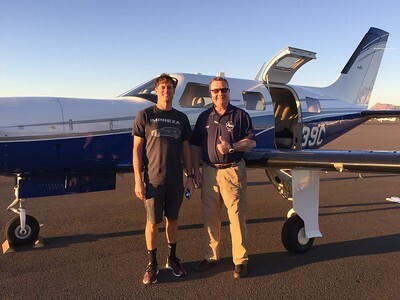 Congratulations to Kory Nakatsu, AAIS's latest trained pilot! 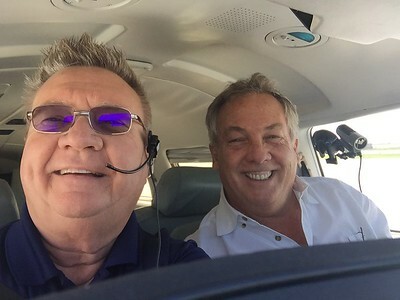 It was a pleasure to get him checked out in his own airplane! We love being able to teach our our clients the ins and outs of their very own airplane! As the Christmas season is upon us we know many of you are looking to be doing a lot of traveling to see family and friends. We just wanted to highlight somethings/tends from a training perspective as there have been a brash of aviation accidents in the last month, military, civilian and even some from the EMS/Corporate side. 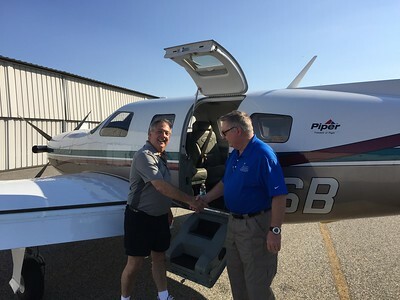 With aviation coming at more of a cost every year we know many of you are looking for ways to cut costs in just about every way, to which no one can blame you. 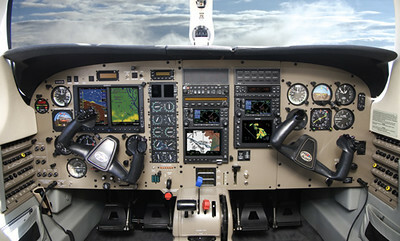 There are many quality simulators out there that are good for cockpit procedural training and basic instrument training (please make no mistake this is NOT a shameless plug for any number of the quality instructors here in MMOPA) they are in no way, shape or form a substitute for good, quality training in your own airplane. 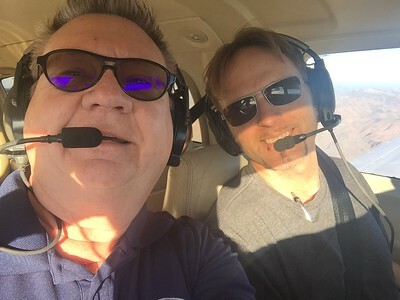 Whether this is with a safety pilot, instructor or yourself (given you abide by your own personal limitations) the training you will get will be second to none. Between all the aircraft we fly on our end, which equates to around 4-5 recurrents in Level D simulators, nothing has ever compared to actually going out in the real world and doing some flying. 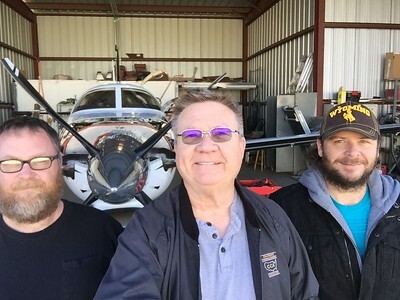 No one should know your airplane like you, you should know every quirk, hiccup or oddity that your plane posses and the best way to obtain that is to be as actively engaged in maintenance as you can and do as much training in your own rig as you can. As a owner/operators of a PA46 we can attest to this between flying clients aircraft and ours knowing that your airplane, not a simulator, inside and out will in the heat of battle make all the difference. 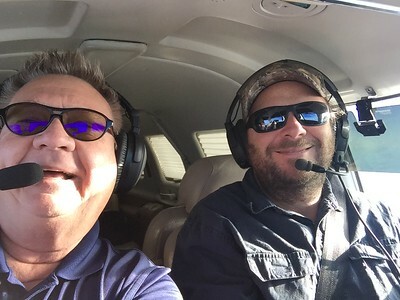 Having seen a good friend of ours(mine) be put in the ground as a result of a preventable aviation accident last year here are just a few things to keep in the back of your head as you look up at the sky and decide if the juice is worth the squeeze today. 1. Know your personal limits and listen to them. 2. If you encounter some type of emergency/abnormal situation, stop, take a drag off your mental cigarette, think, then act deliberately and with confidence WITH the checklist. 3. 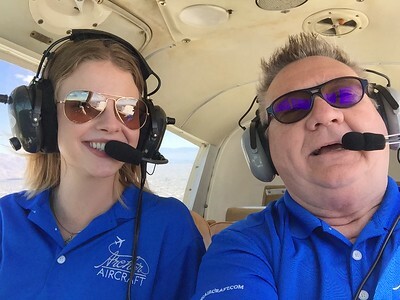 Never fly without options, we have the ability to land at just about any airport with several thousand feet of runway. Things don’t seem to be going your way? Land the plane and figure it out, your G1K range ring not looking like you want it to, don’t push on, the only time you have too much gas is when you’re on fire. 4. Clouds will not kill you, storms in clouds will and the ground under them will. If you are not comfortable with your ability to analyze a weather depiction chart, radar image or forecast get with someone who can give you the tools you need to make an educated decision on your flight. This aircraft was NEVER built to penetrate any kind of convective weather. 5. Your airplane will shed ice, don’t make a habit of it though. Congratulations to the newest AAIS trained Malibu owners! It was a pleasure training them and spending some time in Nashville! Enjoy your new airplane!